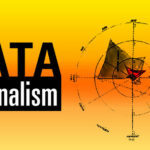 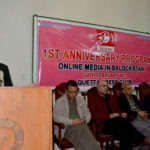 4) On December 1, we achieved the distinction of becoming the first media organization in Balochistan to produce and publish a data Journalism Story. 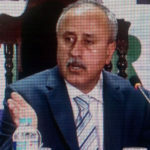 5) Balochistan Voices effectively campaigned for establishment of a cancer Hospital in Balochistan after death of Rehan Rind due to cancer. 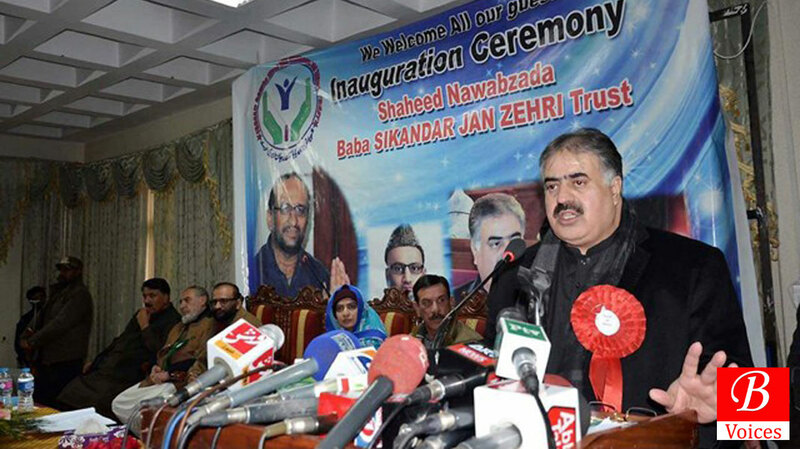 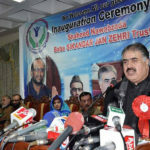 on 6th February 2017, Government of Balochistan announced to establish a cancer hospital in Balochistan. 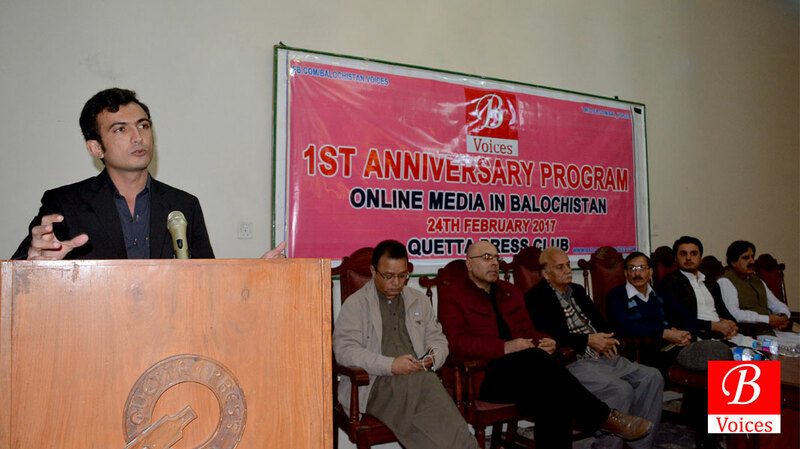 6) Balochistan Voices became the first online newspaper in Balochistan to celebrate its first anniversary on 24th February 2017. 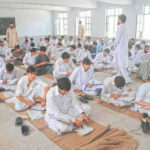 7) Balochistan Voices exposed Ad-Hocism in the Education department of Balochistan where 38 key positions of the department were lying vacant and juniors were posted on senior positions. 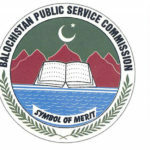 After three days, Chief Secretary took notice of this issue and ordered to reverse the posting orders of juniors on higher positions. 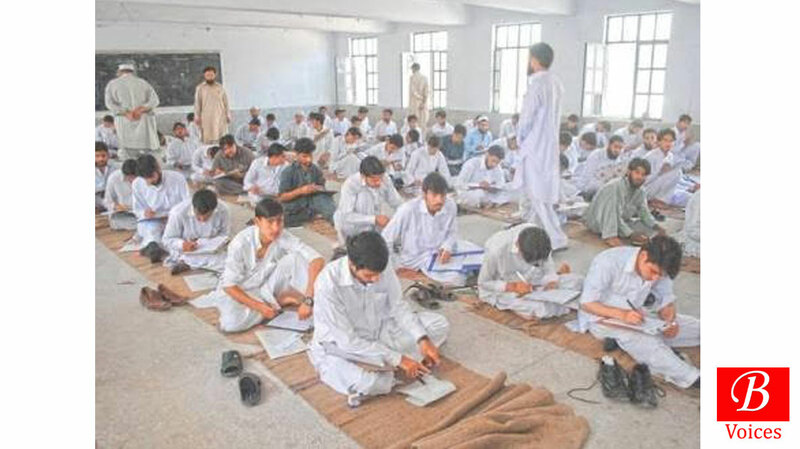 8) In November 2016, Balochistan Voices raised the issue that there is No IELTS Testing Center in Balochistan which is causing problems for the students. 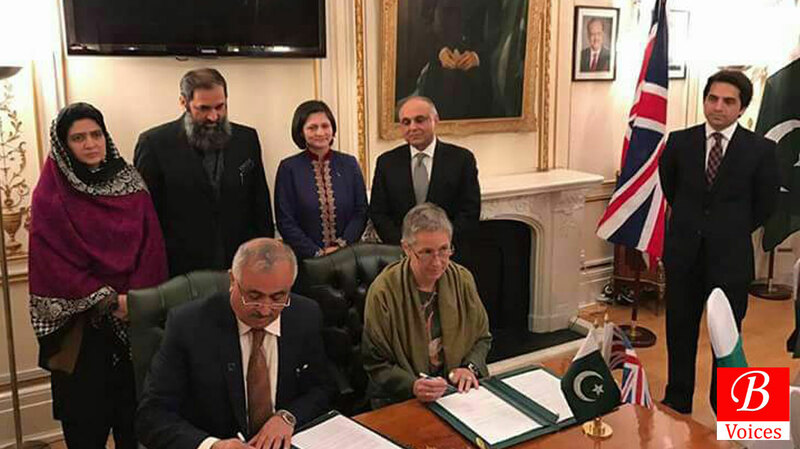 In January 2017, Education department of Balochistan and British Council signed a MoU to conduct IELTS tests in Balochistan which are expected to start from July this year. 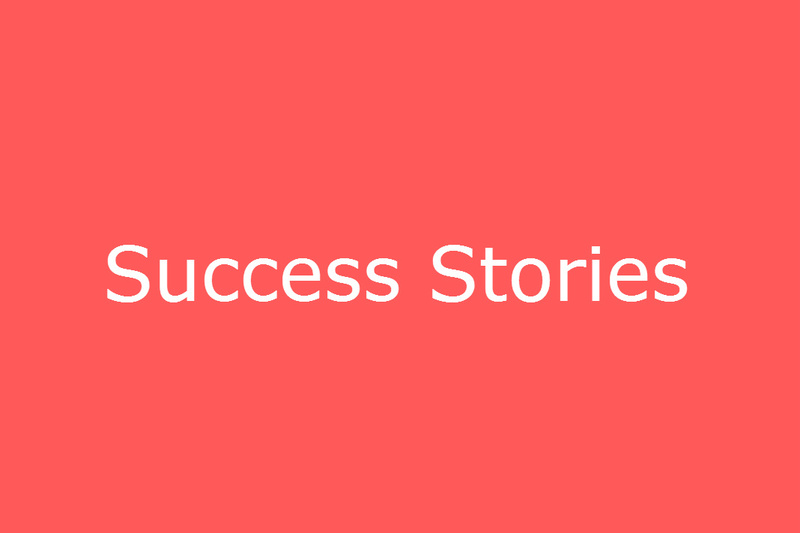 Note: We don’t claim an exclusive credit of the success stories but we did play a significant part in them.